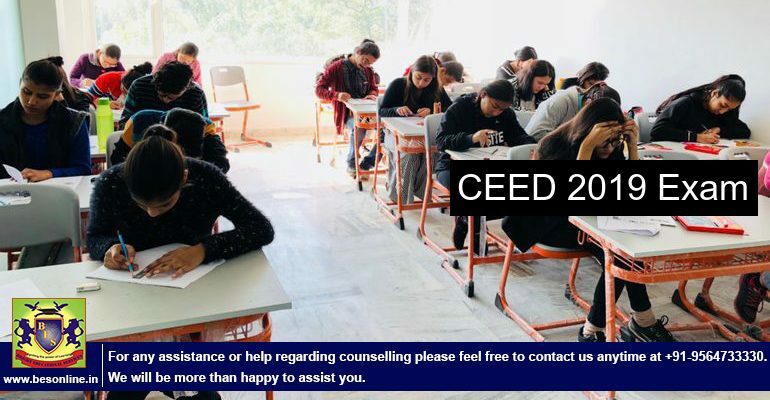 Online Registration with Late Fee Closed at Today; Check the Important Details for CEED 2019! CEED application form Published by IIT Bombay and applicants can apply application form and submit it from 9 October to 19 November 2018. Today is a last date to submit application form with late payment. Online Registration with late payment process start from November 9, 2018. Closed at today EOD. Candidates who are applied successfully on online and offline modes, they can download the admit card from 01 January 2019 to 19 January 2019 at official website. To apply the CEED application form candidates need to give their details and for women/SC/ST/PwD candidates need to pan an application fee Rs. 1,300 where as Rs. 2,600 have to pay candidates from other categories as well as foreign nation. Also Read Medical College Admission Process Going on Bangladesh; Check the Admission Process Details! 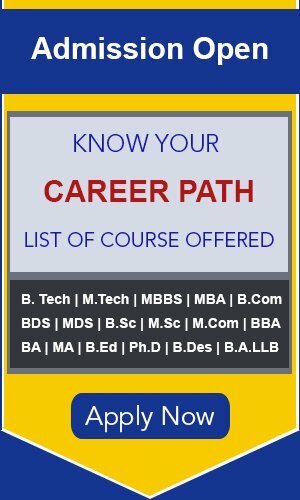 Every year IIT Bombay conduct the CEED examination (CEED exam is conducted every year by IIT Bombay) in order to shortlist aspirants for admission in MDes course offered at colleges that accept CEED scores for admission. CEED pattern is such that the question paper comprises of Part A and Part B. Part A of Common Entrance Examination for Design which is popularly known as CEED consists of objective type questions – MCQ, MSQ and NAT whereas in CEED Part B candidates are evaluated on the basis of their design, drawing and writing skills. Also Read CBSE Has Released The Date Sheet For Class 10; Check Board Exam Dates Here! When results are declared of CEED, the score of applicants is calculated in such a way that from Part A 25% weightage is given to marks scored by candidates in the exam and from Part B 75% weightage is allotted to the exam. ← GATE 2019 – Last Date For Exam City Correction At gate.iitm.ac.in Is Tomorrow!